Xanthan gum is one of the most effective, most widely used and most versatile polysaccharide across the world today. It is mainly composed of D-glucose, D-mannose, D-glucuronic acid and acetyl. Under proper condition, it is produced by fermentation, with raw materials being carbonhydrate, with xanthomonas campestris, then purified, dried and milled into powder. 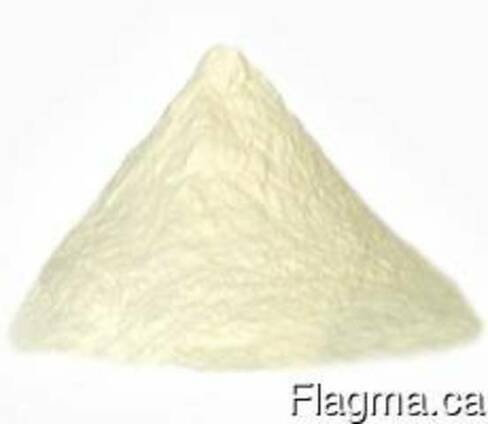 As biogum, xanthan gum could be widely used in food, oil drilling, agriculture, fine chemical and pharmaceutical areas. LLP “Kazakhstan Industrial Chemistry” — a special supplier, which is engaged in the export of Xanthan gum.